The vulnerability of global oil supply lines and infrastructure has saddled the United States with the burden of securing the world’s oil supply – threatening our economic and national security. Similarly, American diplomacy is distorted by the need to minimize disruptions to the flow of oil. Too often, oil dependence requires us to accommodate hostile governments that share neither our interests nor our values, putting both the United States and its allies at risk. In addition, our dependence creates substantial economic risks. Every American recession over the past four decades has been preceded by—or occurred concurrently with—an oil price spike. 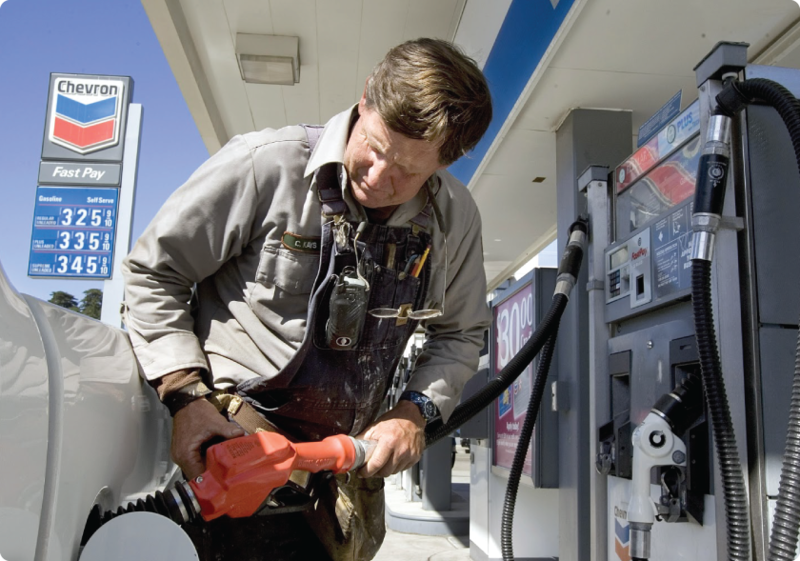 The key to eliminating dependence on oil is through the transportation sector, which accounts for more than 70 percent of our oil consumption and is 92 percent reliant on petroleum fuels. An electrified transportation system is powered by a wide variety of domestic sources: natural gas, nuclear, coal, hydroelectric, wind, solar, and geothermal. Additionally, electricity rates are low and stable, insulating consumers and commercial or public fleets from volatile oil markets. Our staff is comprised of experts in transportation planning, the electric vehicle technology sectors, communications, policy, advocacy campaigns, consumer engagement, private sector engagement, and other strategies, all giving the EC the ability to support the mission of ending our oil dependency by electrifying the U.S. transportation sector. Robbie Diamond is the Founder, President and CEO of Securing America’s Future Energy (SAFE). In 2006, he came together with Frederick W. Smith, Chairman, President, and CEO of FedEx Corporation, and General P.X. Kelley, USMC (Ret. ), 28th Commandant of the Marine Corps, to form SAFE’s Energy Security Leadership Council (ESLC), a group of prominent business leaders and retired senior military officers dedicated to combating the nation’s dangerous dependence on oil. Since then, SAFE and the ESLC have been at the forefront of the energy policy debate, successfully helping to shape legislation in 2007 and shepherd a new, comprehensive energy bill through the Senate Energy Committee in 2009. Diamond is also the President and CEO of the Electrification Coalition, a nonpartisan, not-for-profit group working to accelerate the adoption of plugin electric vehicles to improve our national and economic security. 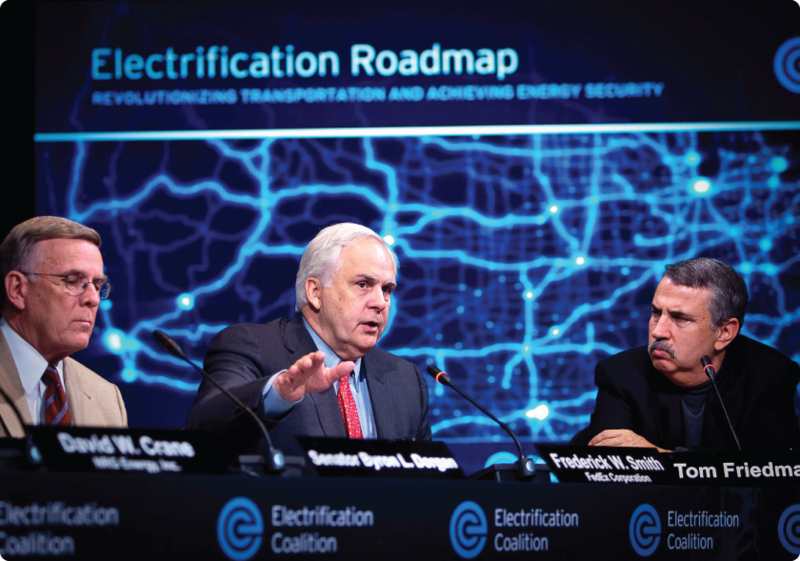 The Coalition was launched in November 2009, and as its first official act, released the Electrification Roadmap, a sweeping report outlining a vision for the deployment of a fully integrated electric drive network. Prior to his roles with SAFE and the Electrification Coalition, Diamond served as Deputy Director of Community Outreach on Senator Joe Lieberman’s 2004 presidential campaign. Before that, Diamond was a Director at the Washington firm Fontheim International LLC, working in all practice areas of the firm. Prior to coming to Washington, he worked with senior executives at Seagram Spirits and Wine Group on special projects. Diamond earned an Honours Bachelor of Arts from the University of Toronto in Peace and Conflict Studies and Political Science, as well as a Master of Arts in Law and Diplomacy from The Fletcher School. As Executive Vice President, Joe Ryan leads SAFE operations and oversees all organizational initiatives. Joe comes to SAFE from the National Audubon Society, where he was responsible for designing and launching that organization’s climate initiative, the single largest organization-wide initiative in a generation. Prior to that, Joe served as Vice President for Latin America and Oil Campaign Director at the ClimateWorks Foundation. While there, he led a consortium of international foundations to reduce transport emissions in the U.S., Europe, China, India, Mexico and Brazil. Prior to ClimateWorks, he served as a program officer at the Hewlett Foundation for 11 years. Joe speaks Spanish and Portuguese and received his Ph.D. in economic history from the University of California, Los Angeles where he was a Boren Fellow in the National Security Education Program. Ben joined the EC as the Director of Strategic Initiatives, developing all EC programs outside of the beltway. Since 2013 Ben has continued to lead these efforts, now as the organization’s Vice President. Ben has spent more than a decade working on environmental, human rights, and voter engagements efforts. His experience includes leadership roles as the Campaign Director for the Save Darfur Coalition, the Legislative Director for the Colorado Environmental Coalition, the Colorado State Director for the New Voters Project, and numerous public interest campaign efforts as the Western States Field Organizer for U.S.PIRG. Prior to his experience at SAFE and the Electrification Coalition, Ben served in the role of Vice President at FieldWorks, a national political consulting firm. While at FieldWorks he led projects for a diverse group of corporate, non-profit, academic, and political clients. This included programs with SolarCity, the Environmental Defense Action Fund, and a recent joint pilot with the Massachusetts Institute of Technology and University of California at Berkeley – Haas School of Business – to test encouragement models for federally funded low income weatherization. Before joining FieldWorks, Ben served as the lobbyist for the Colorado Environmental Coalition (CEC) a statewide group representing more than 100 environmental, public health, and religious organizations. As lobbyist Ben was responsible for coordinating the development and implementation of the conservation community agenda at the legislature. During Ben’s two years with CEC, the conservation community passed over 100 “pro-conservation” bills including several first-in-the-nation efforts. Ben also directed successful field and fundraising programs for national campaigns on behalf of The Save Darfur Coalition, The Genocide Prevention Project, the Human Rights Campaign, Dream for Darfur and many other national organizations. Ben also led numerous large scale rallies, grassroots advocacy campaigns, volunteer activities, and visibility events involving as many as 100,000 people. Ms. Swalnick has a decade of experience and knowledge in public policy issues related to transportation and energy. She manages the planning and execution of projects that support the accelerated adoption of plug in electric vehicles (EVs) and smart mobility for the Electrification Coalition. This work includes EV accelerator communities in northern Colorado, Orlando and Rochester as well as supporting the Smart Columbus program in Ohio. Natalia has expertise in consumer adoption tactics and workplace charging in the EV market, and manages national fleet electrification efforts. 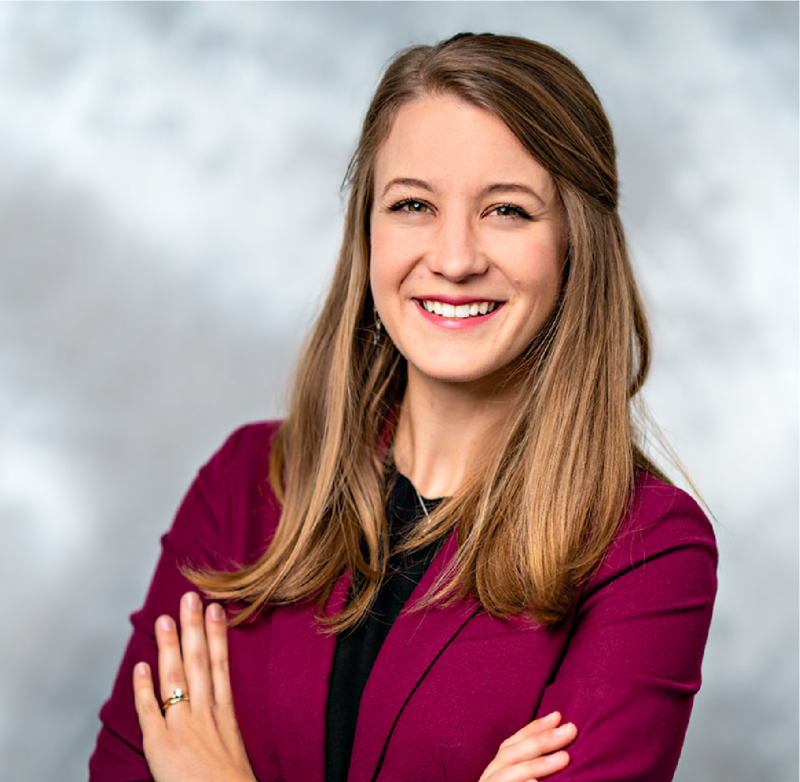 She has worked as a private sector consultant to the U.S. Department of Energy (DOE), spent 6 years as a DOE Clean Cities Coordinator, and served on the policy team in the office of former Colorado Governor Bill Ritter, Jr. Under Natalia’s leadership with Clean Cities, the coalition displaced more than 22 million gallons of petroleum. Furthermore, Natalia has been appointed to several State of Colorado steering committees, such as the Regional Air Quality Council and the Colorado Technical Advisory Committee for DC Fast Charging, to share her expertise of the EV market. Natalia is a certified Project Management Professional (PMP) by the Project Management Institute. She is also a professionally trained facilitator. She earned her Master of Public Administration degree from the University of Colorado at Denver. Natalia is a past recipient of the “Clear Skies Award” by the American Lung Association in Colorado for recognition of excellence in promoting air quality and environmental health, and was honored with the 2012 Award for Outstanding Community Leadership and Achievement for a Cleaner Environment from the Colorado Renewable Energy Society. Jared Walker is the Technical Lead of Fleet Electrification at the EC where he is responsible for providing technical fleet management and operational support to the team. With 10+ years in fleet management at LeasePlan, a global leader in mobility, he is well equipped to support the effort to electrify private and public fleets. Having held multiple positions at LeasePlan, Jared’s experience is varied and diverse. 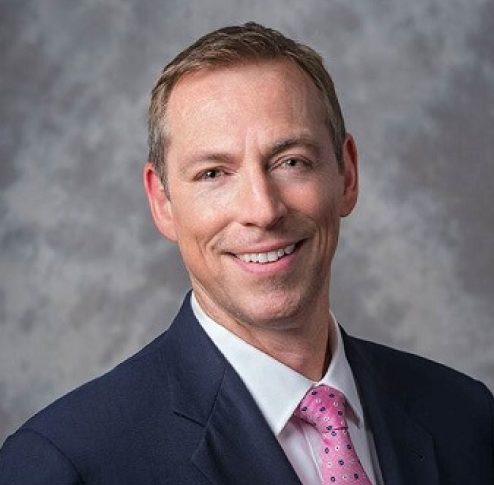 From providing lease services to large industrial corporations to single vehicle leases for small businesses, he provides creative solutions that fit the needs of the customer. Jared is based in Atlanta, GA and has a BA in Corporate Communications from Duquesne University. Carolyn Levine is the Program Lead for the Rochester Electric Vehicle Accelerator (ROC EV) in Rochester, NY. She manages a diverse group of stakeholders, plans small- and large-scale events, and administers other projects to support the accelerated adoption of electric vehicles in greater Rochester. Her previous experience includes event planning and fundraising at the Community Design Center of Rochester, Reconnect Rochester, and Rochester PARK(ing) Day. She earned a Bachelor of Fine Arts from the College of Imaging Arts and Sciences at the Rochester Institute of Technology. 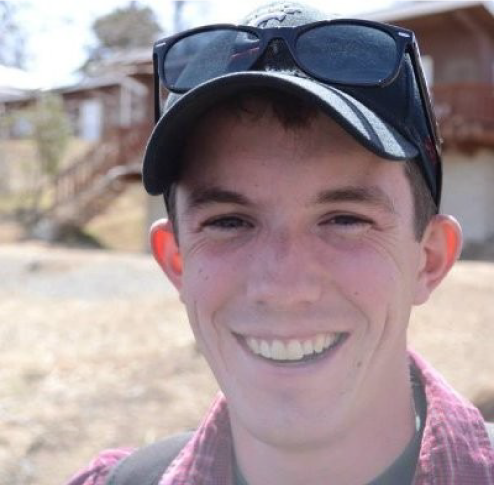 Matt has worked in transportation, energy, and alternative fuels since 2012 at the local, state, and federal level. Matt works as Electric Vehicle Specialist for the Smart Columbus program, and coordinates various electric vehicle fleet deployments and charging initiatives, while also providing insight to consumer adoption. Collectively, these efforts help Columbus achieve a Smart City status that has reduced greenhouse gas emissions in the transportation sector through electrification and decarbonization. Prior to joining the Electrification Coalition, Matt served as Project Manager at Clean Fuels Ohio, the nation’s largest U.S. Department of Energy (DOE) Clean Cities Coalition. In this role, Matt helped hundreds of fleets across Ohio cut their dependency on petroleum through deployment of alternative fuel and fuel efficient technologies, helping secure over $25 million in state and federal grant funding through the process. Matt was also a lead grant writer for the City of Columbus’ Smart City Challenge Grant Application. Matt holds a Masters in Public Administration from the John Glenn College of Public Affairs at The Ohio State University with a focus in Energy Policy, and a B.A. in Communication with Public Relations Certification from the University of Cincinnati. 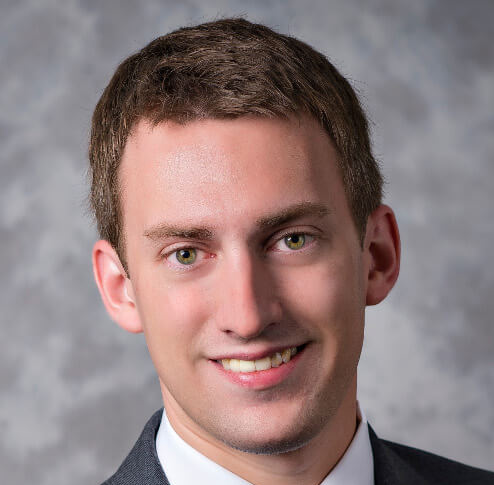 Matt currently serves as Vice Chair for the Energy and Air Quality Working Group at the Mid-Ohio Regional Planning Commission, Founding Chair of the Young Professionals in Energy Columbus Chapter, and was recognized as “Person to Know in Energy” by Columbus Business First in 2017. Alyssa Siddiqui is Managing Director of Corporate Relations at Securing America’s Future Energy (SAFE). She is responsible for identifying and implementing innovative strategies to enhance SAFE’s profile, expand its donor base, and develop new opportunities for engagement and growth. Alyssa joined SAFE after over a decade at the U.S. Chamber of Commerce, most recently as the Senior Director of Corporate Relations, where she led the strategy and execution of an integrated fundraising plan to achieve an annual revenue goal of over $9 million. She managed high-level corporate recruitment of new members, expanded relationships with existing clients and key stakeholders and launched the Let’s Rebuild America infrastructure initiative. Alyssa also oversaw the U.S. Chamber’s largest signature event, The Aviation Summit, held annually in Washington, DC which attracted over 900 attendees and participants, including top CEOs and industry leaders. Alyssa began her career at the National Park Foundation working on the capital campaign for the Flight 93 National Memorial Fund. She graduated from Colby College with a Bachelors of Science in Government. She is a member of the Advisory Council, German American Aviation Heritage Foundation. 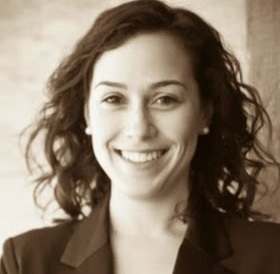 Sarah Reed is an outreach and engagement organizer at the Electrification Coalition. She is responsible for guiding public and private fleets through the transition to electric vehicles and specifically supports the EC’s Climate Mayors Electric Vehicle Purchasing Collaborative. Sarah was previously a program coordinator for the National Association of Regional Councils (NARC), where she managed NARC’s largest federal grant, Fleets for the Future. Sarah coordinated the project which made alternative fuel vehicle procurement more affordable and streamlined for public fleets. She also tracked legislative issues that matter to NARC’s members, including transportation and economic development. Prior to NARC, Sarah completed an environmental planning internship with a consulting firm working on large public infrastructure projects. Ms. Reed also worked at the National Center for Sustainable Transportation organizing research releases and information sharing between researchers and policy makers. She has a B.S. in Environmental Policy Analysis and Planning from the University of California, Davis. Cher Griffith Taylor joins the EC with over 7 years of experience in the energy sector, particularly on enhancing access, affordability, and the transition to a sustainable energy economy. 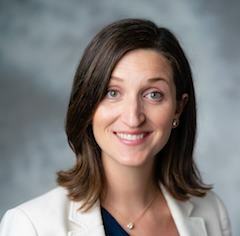 She previously led grid modernization advocacy in Maryland for a national nonprofit, leveraging the collective power of the state’s public-interest, community-based, and environmental action organizations to influence regulators on grid investments that support distributed energy solutions — including transportation electrification. Her advocacy has increasingly focused on ensuring equitable access to the benefits of investments in emissions-free transportation. Prior to that, Cher spent several years living in Jamaica, where she co-founded a consulting firm to support international development projects in the island’s energy sector. Her work in the Caribbean similarly focused on the transition to clean energy, reducing illegal resource abstraction, and enhancing energy access and affordability. She holds a B.A. in Political Science from Middlebury College in Vermont. As the Director of Operations and Finance, Jackie works closely with the CEO and Vice President of Development to oversee the day-to-day business operations and financial health of SAFE. Prior to joining SAFE, Ms. Burman spent more than 4 years in Cape Town, South Africa where she assisted a wide range of non-profit organizations in reaching their funding goals. During her time abroad, she also helped create a fundraising academy to provide young adults with the skills necessary to begin careers in development. She worked in both marketing and fundraising in DC before this. Ms. Burman holds a Bachelor of Art’s Degree from UNC-Chapel Hill and Masters’ degrees in business administration and Jewish Communal Service from Brandeis University. Paul Ruiz is a Policy Analyst at Securing America’s Future Energy (SAFE). In this role, Paul supports SAFE’s policy team with accurate and timely research and analysis. Prior to joining SAFE, he worked as a data coordinator and research assistant at the Center for Community Research and Service, and served as a legislative fellow in the Delaware General Assembly. His previous experience includes internships in the U.S. House of Representatives and the State Department. Mr. Ruiz earned a Bachelor of Arts in Political Science and Criminal Justice with Distinction from the University of Delaware in 2010, and a Master of Arts in Urban Affairs and Public Policy in 2013. 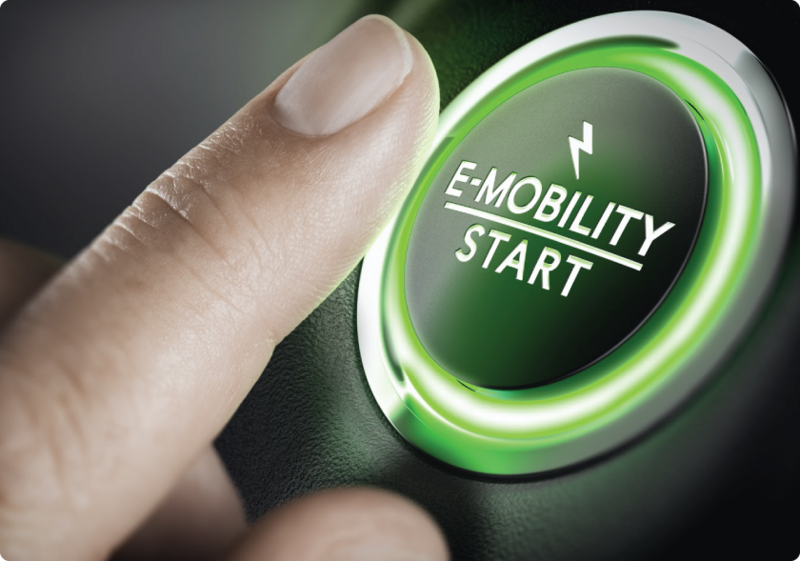 The EC Business Council is a strategically selected group of companies and individuals that represent various components of the mobility and EV value chain. 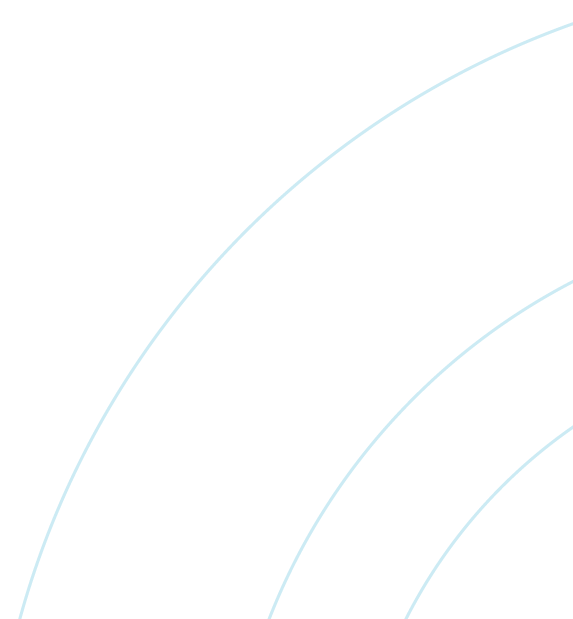 Our goal is to create a group of advocates and corporate leaders who will help develop, advise and support the strategies, policies, and tools that will change the future of our transportation though new mobility solutions and electrification.